0 Comments Published by Villa Suite Home on Kamis, 26 Mei 2011 at 16.32. Are you an Indonesian citizen? Do you have excellent study results? Are you very motivated to study International Hotel Management in Bali, earning a double degree upon graduation? Then you might be eligible for a full or partial scholarship at Stenden University Bali. International Hotel Management Stenden university Bali is accredited by both the Indonesian and the European government (i.e. 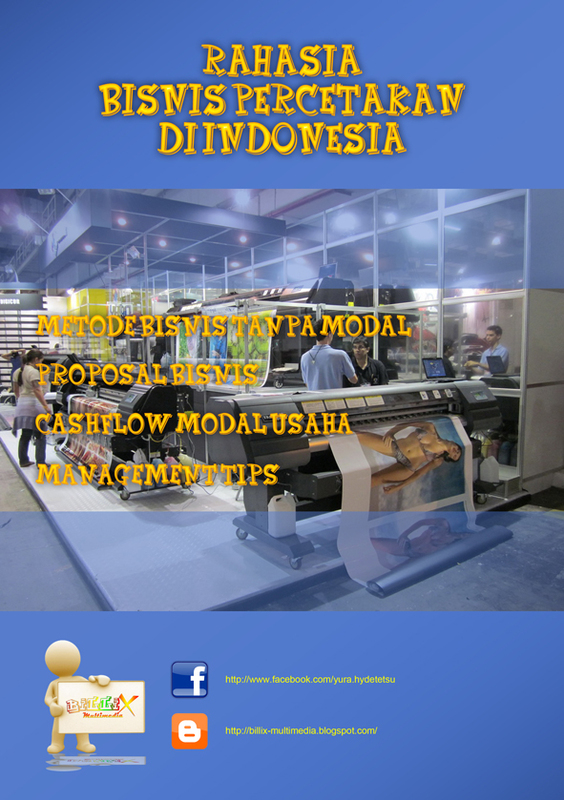 the Indonesian National Accreditation Body (BAN-PT) and the Dutch-Flemish Accreditation Organization (NVAO). What this means for our graduates is that upon successfully completing the International Hotel Management program they will be awarded both their Dutch Bachelor of Business Administratrion and an Indonesian Sarjana Ekonomi. Stenden University Bali invited Indonesian students who have excellent study results and motivated to study International Hotel Management in Bali, to get double bachelor's degree and also full or partial academic scholarships. Stenden University Bali has two types of scholarships for the academic year 2011/2012, both are for at least one academic year. However, if your study results at Stenden University Bali are excellent (full scholarship) or above average (partial scholarship), the scholarship will be extended to the following academic years as well. A scholarship that covers the complete tuition fee (of 4600 each year USD) and all other study related costs, such as books and learning materials, equating up to USD24,000 in savings over four years. This scholarship will be rewarded only to the very best student(s). You should be highly talented and have excellent study results. Guideline is that you belong to the top 10% of your class. A scholarship that consists of a discount in the tuition fee of 1000 USD per year. These scholarships are available for select students that score in the top 25% of their class and who are very motivated to study at Stenden. Belong to the top 10% of your class. 2. First selection round of candidates by Stenden University Bali will be completed in the first two weeks of July. Shortlisted candidates will receive a notification before July 15th 2011. 3. Interviews with shortlisted candidates are held between July 18th and July 29th. The interview will be held with the General Manager of Stenden University Bali, one member of the academic staff and a manager of a hotel in Indonesia. 4. The final decision will be made on August 1st 2011. All shortlisted candidates, that have had an interview, will receive an answer that same day. Both the full and partial scholarships are intended for applicants entering during primary and secondary intakes in September and November. Depending on the quality and number of the applicants that are selected for a scholarship, Stenden University Bali reserves the right to conduct subsequent rounds of scholarship selection for the intake in February (third intake) and April (fourth intake). More information about this will be posted on the Stenden website after September 2011.